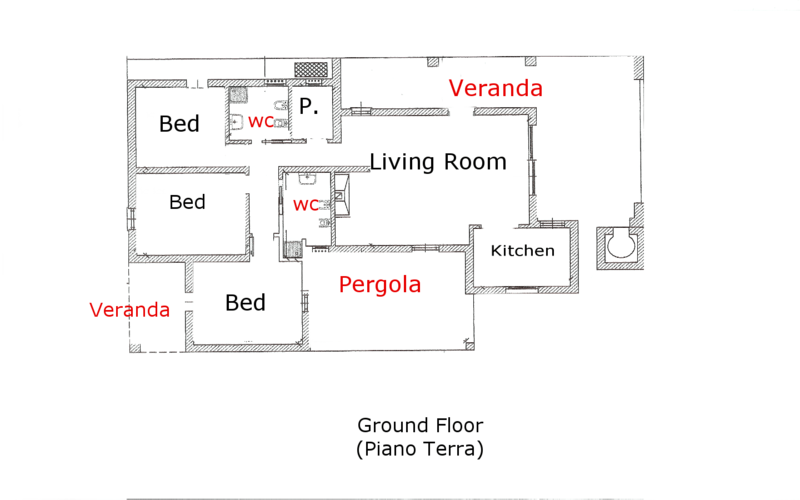 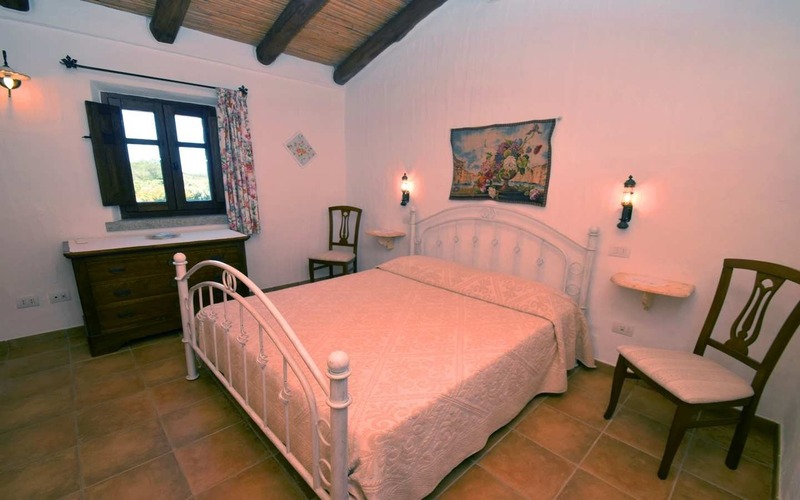 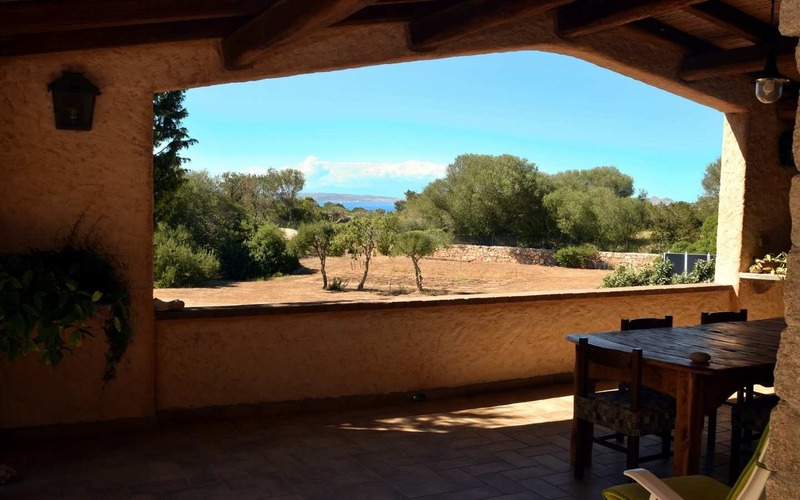 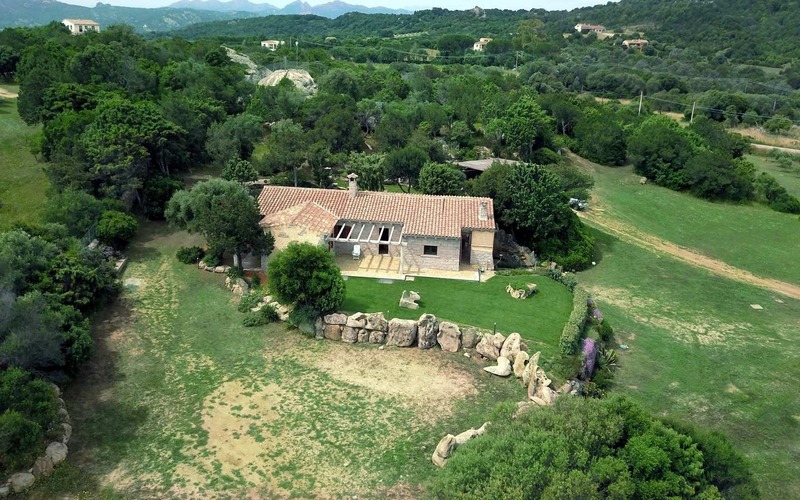 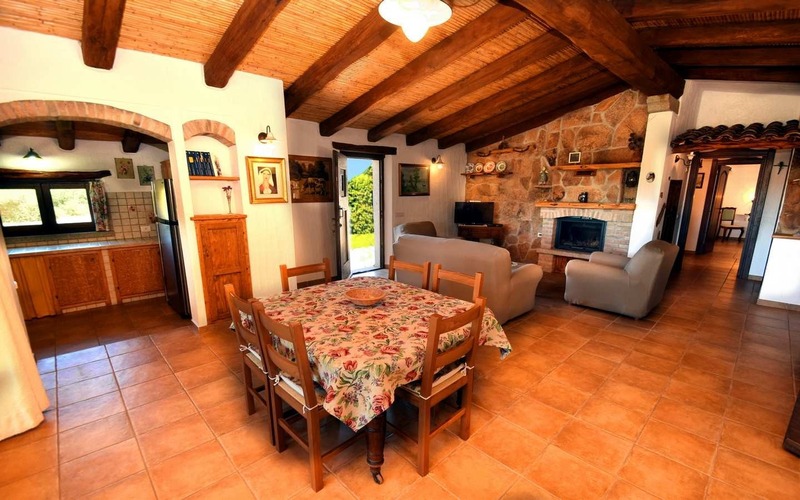 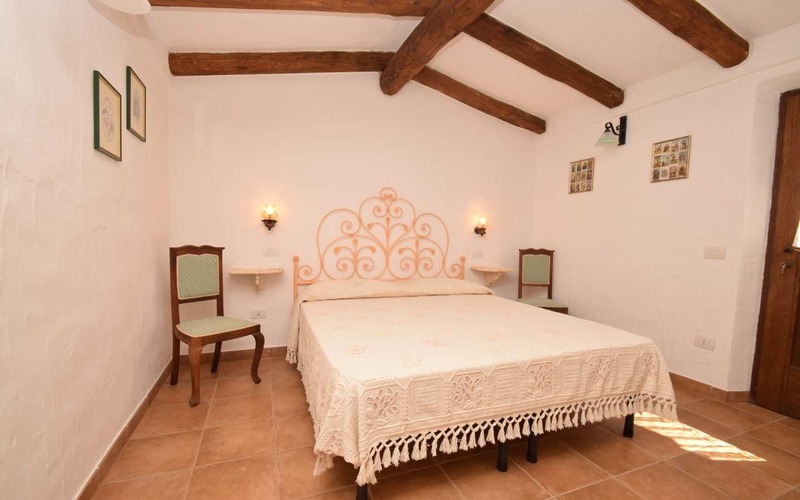 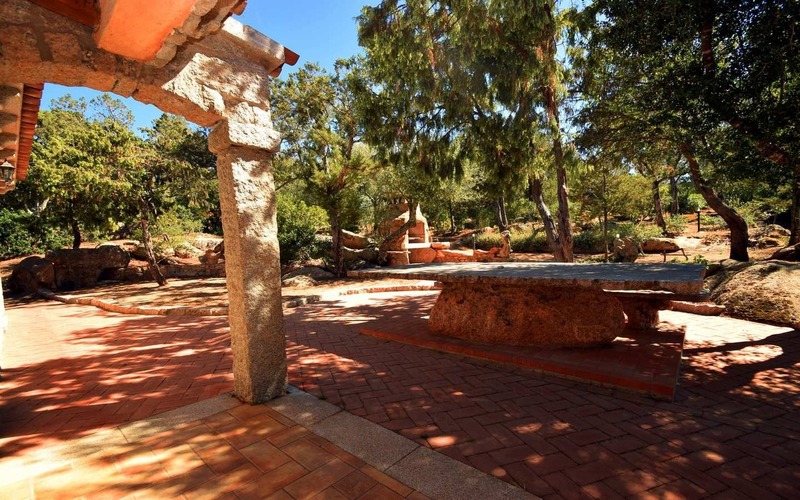 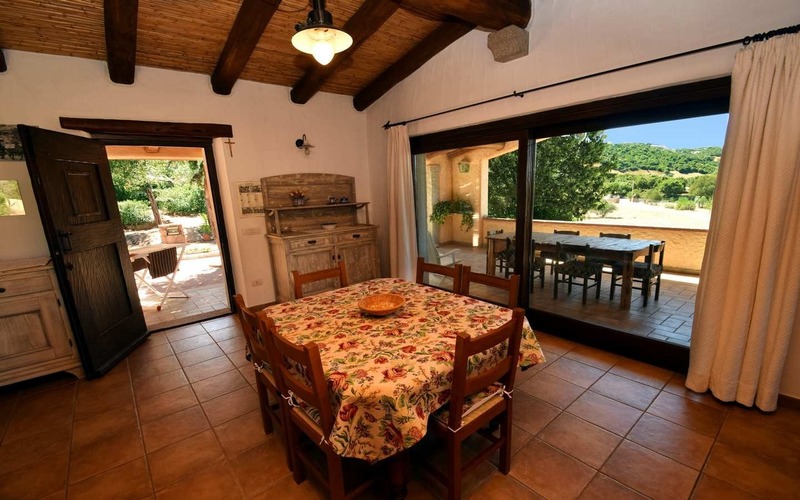 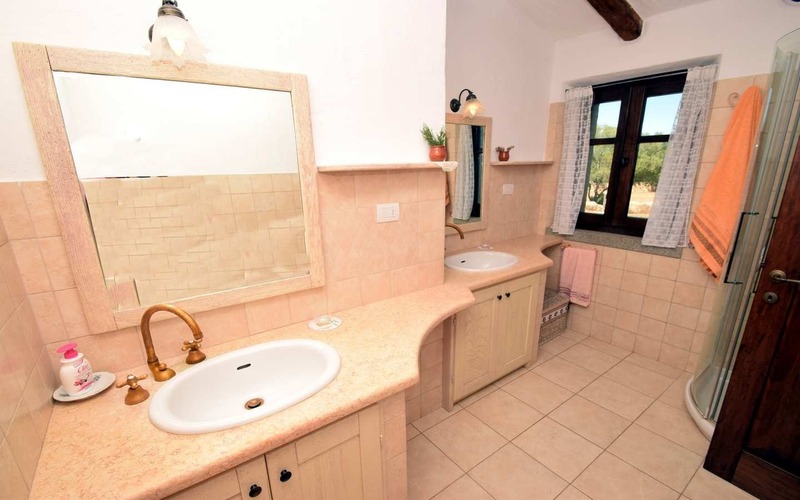 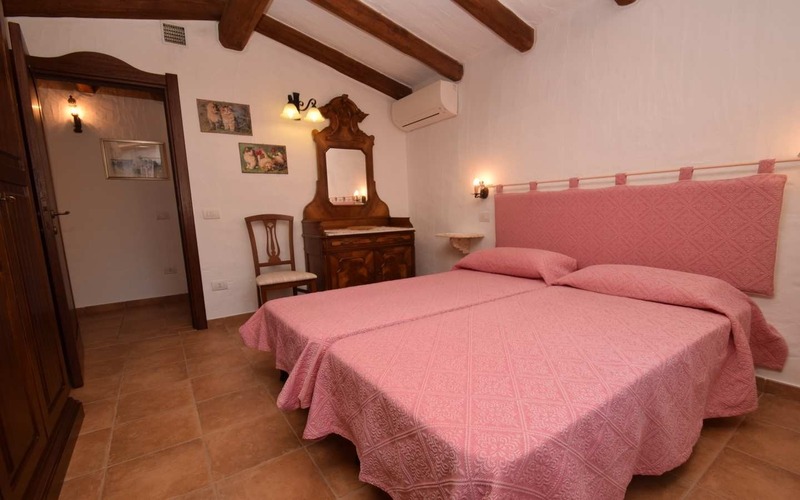 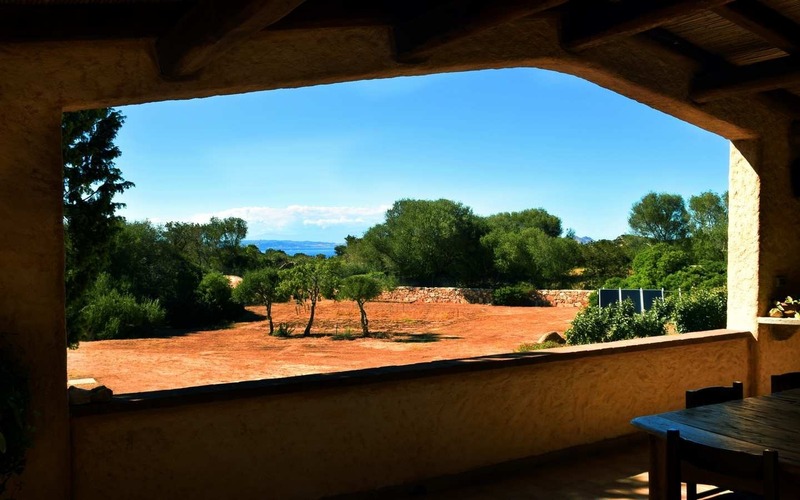 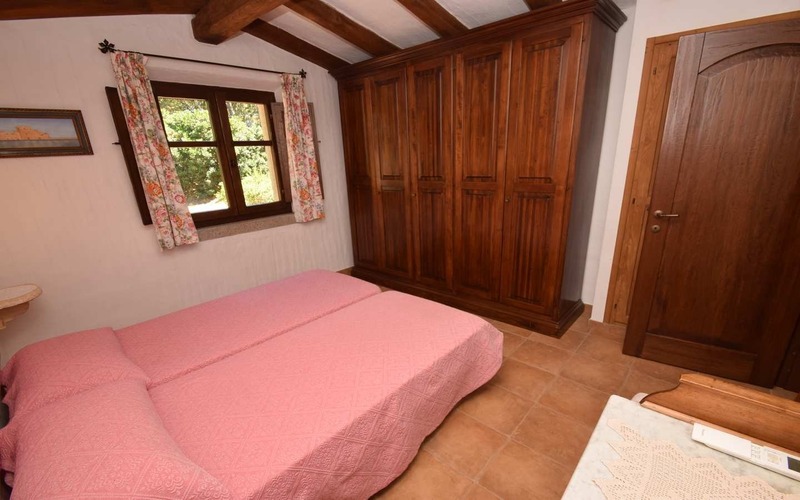 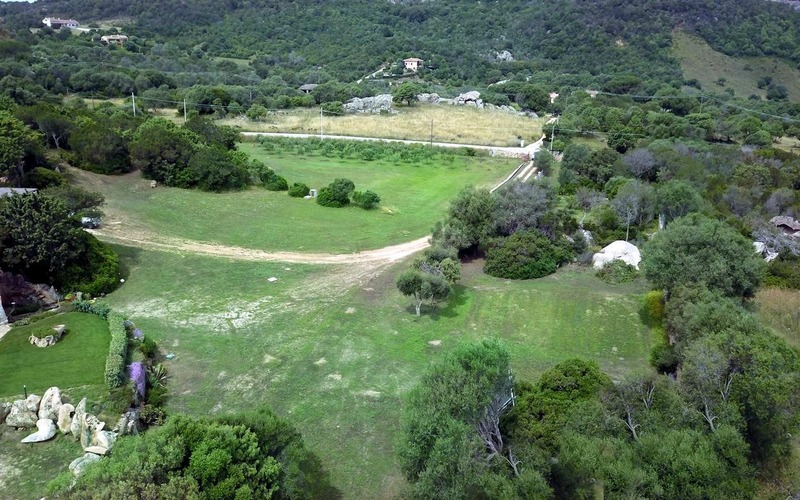 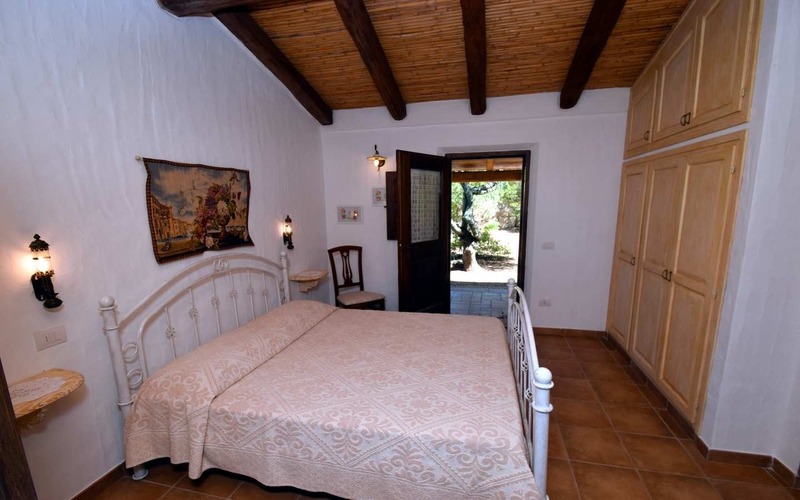 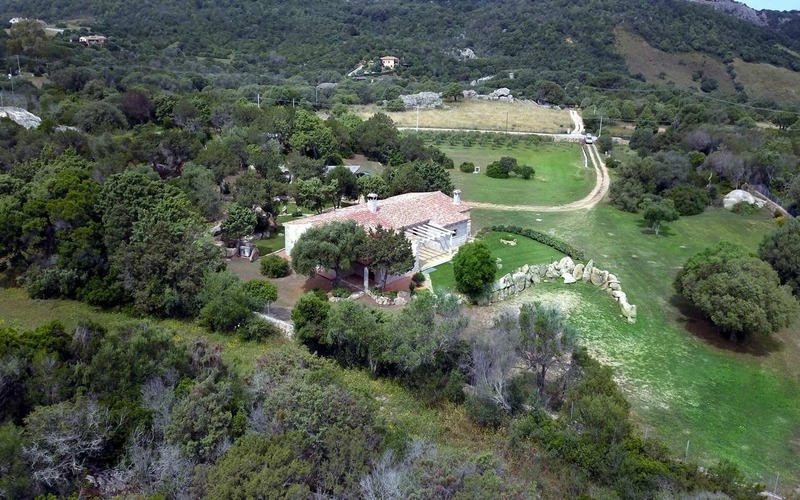 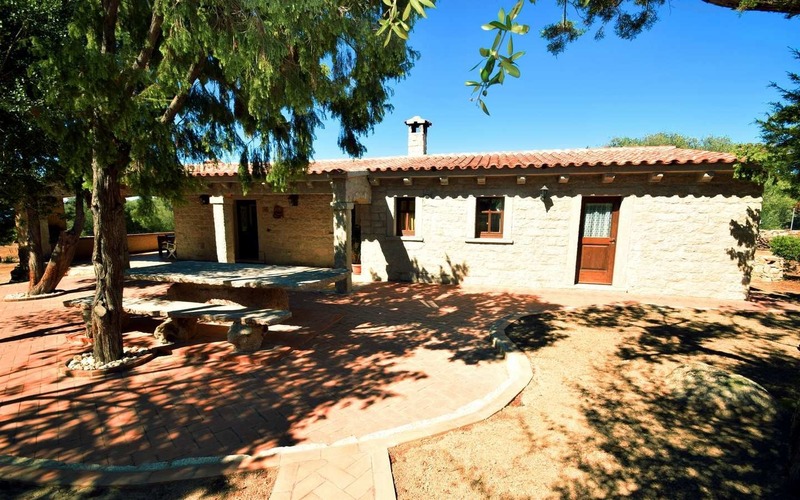 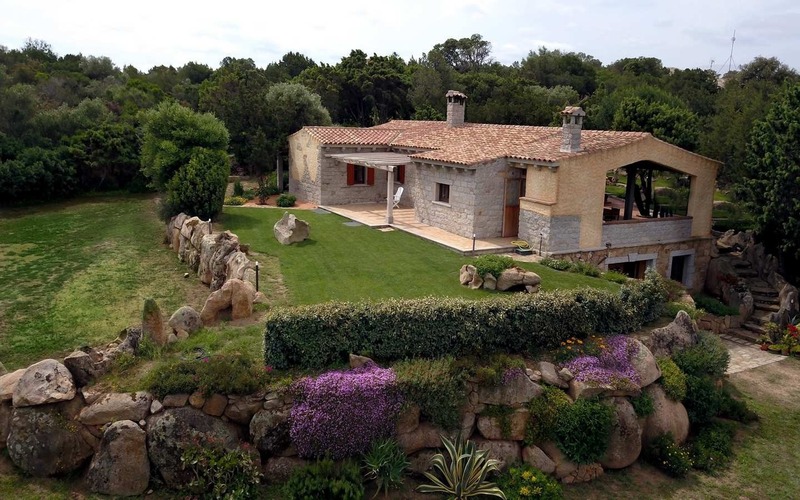 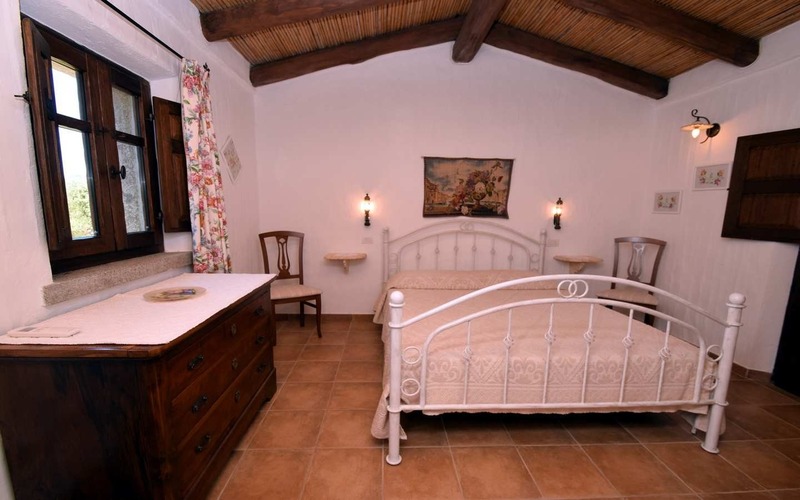 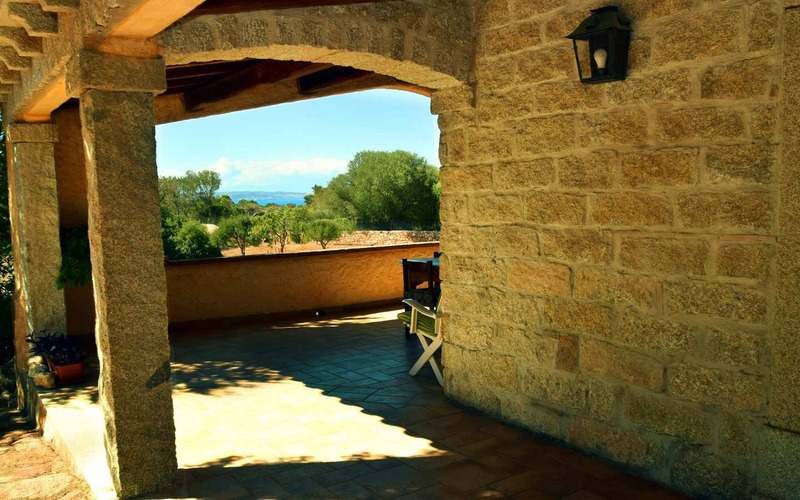 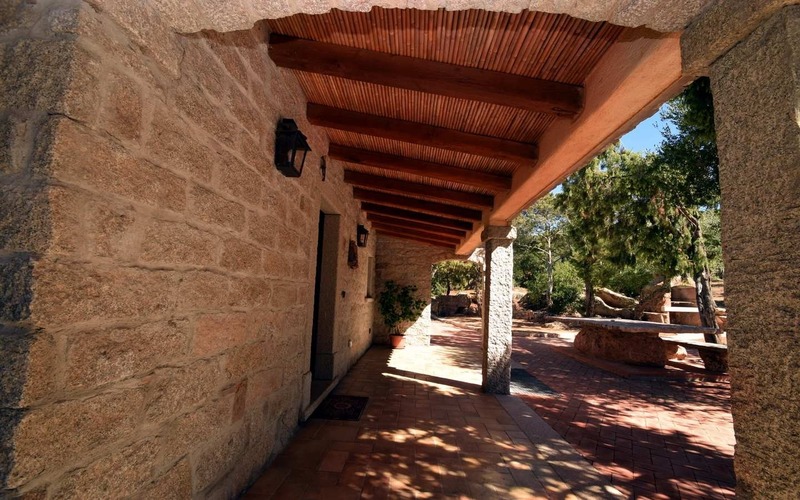 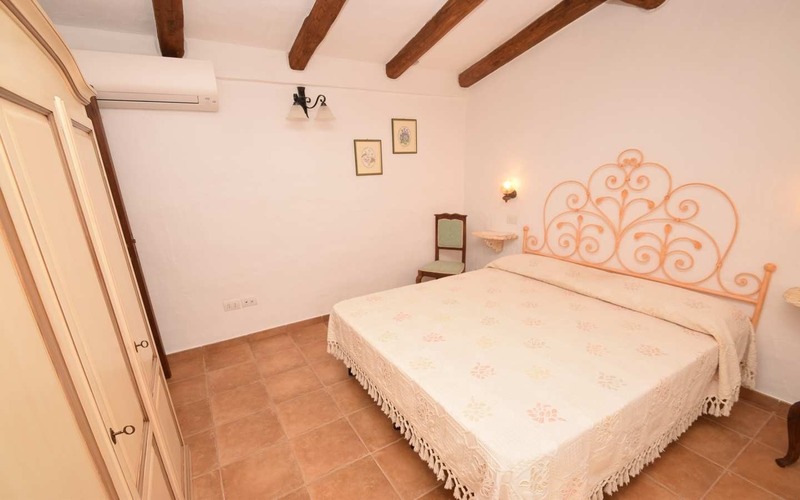 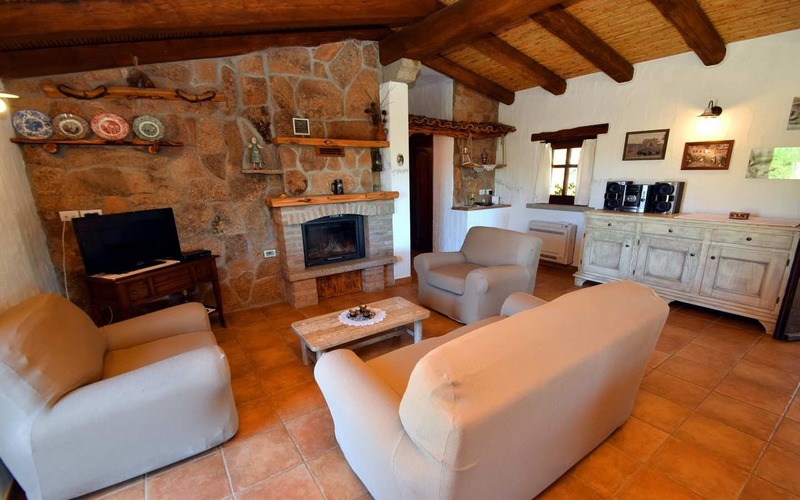 “Villa Patrizia” is a villa in typical Gallura’s style home located in the exclusive hamlet of Vaddimala, 9km away from the sea-side village of Cannigione and just 6.5 km from Baia Sardinia. 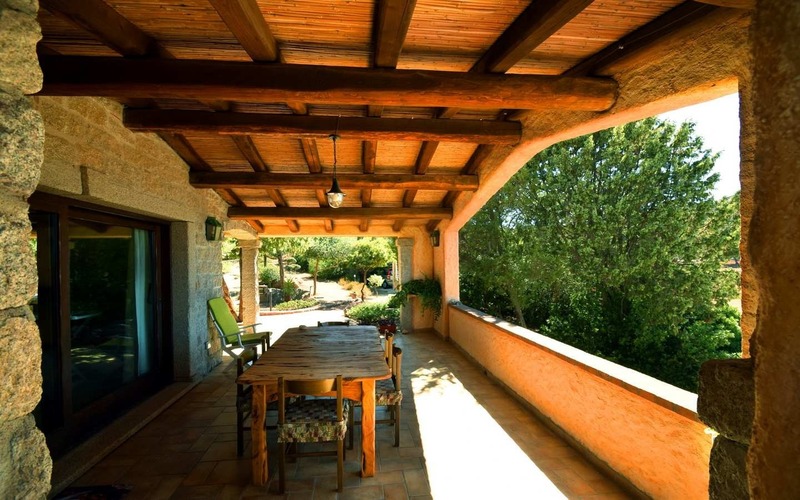 World-renowned Porto Cervo on the other hand, can be reached within a few minutes’ drive, allowing to switch from the serene countryside to the fashionable nightlife of the exclusive clubs in the posh Costa Smeralda. 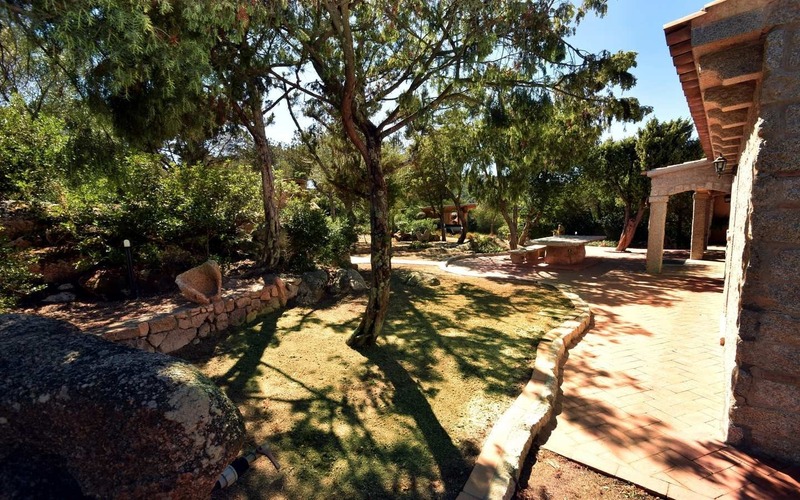 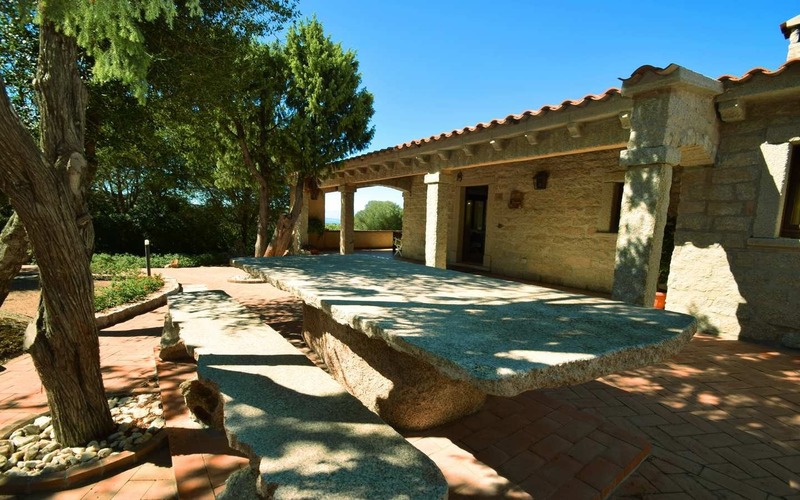 “Villa Patrizia” is embraced by a well-kept 1.4-hectare park carpeted with a manicured lawn, a variety of mature trees, including fragrant junipers and typical granite rocks. 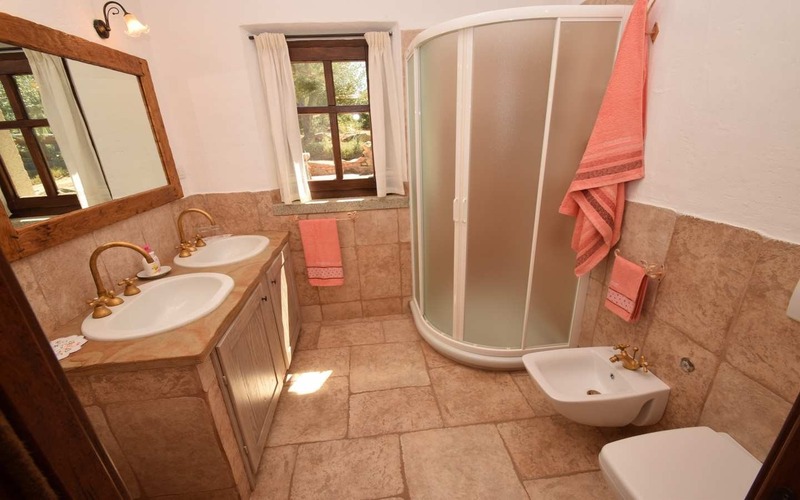 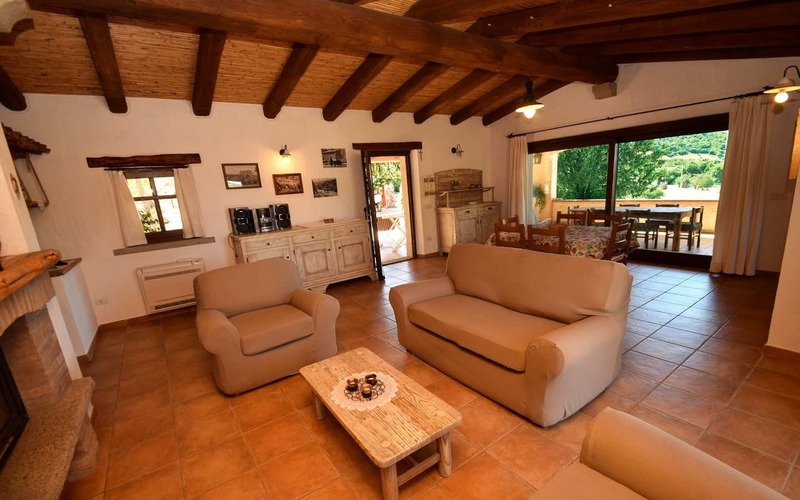 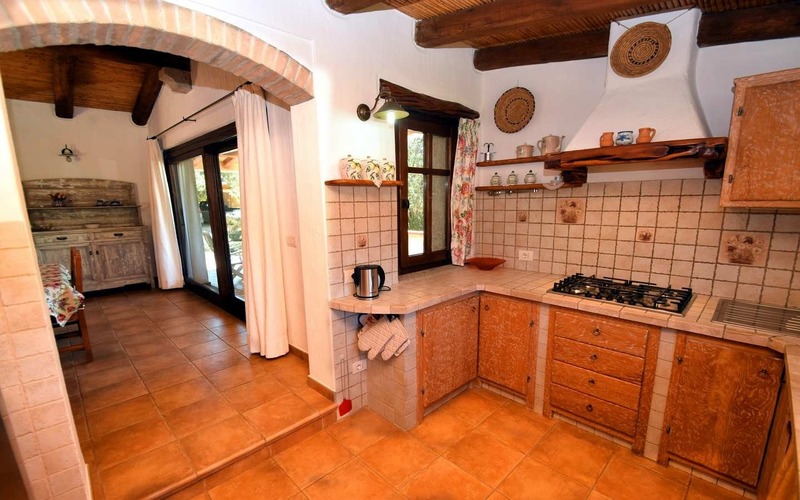 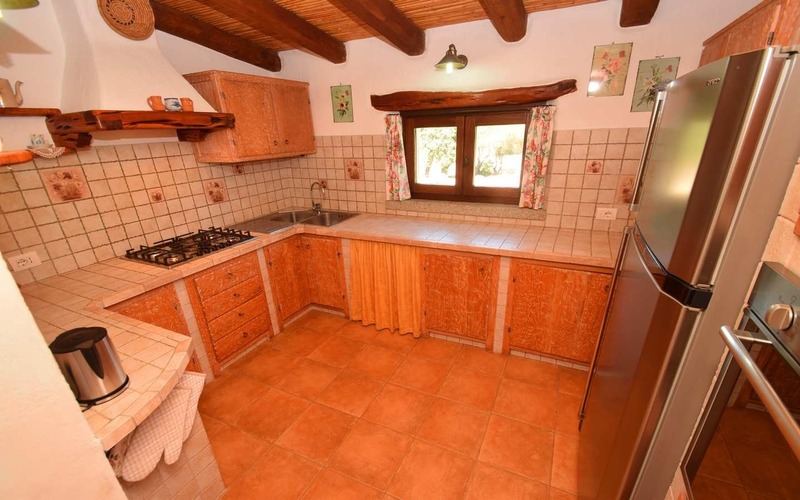 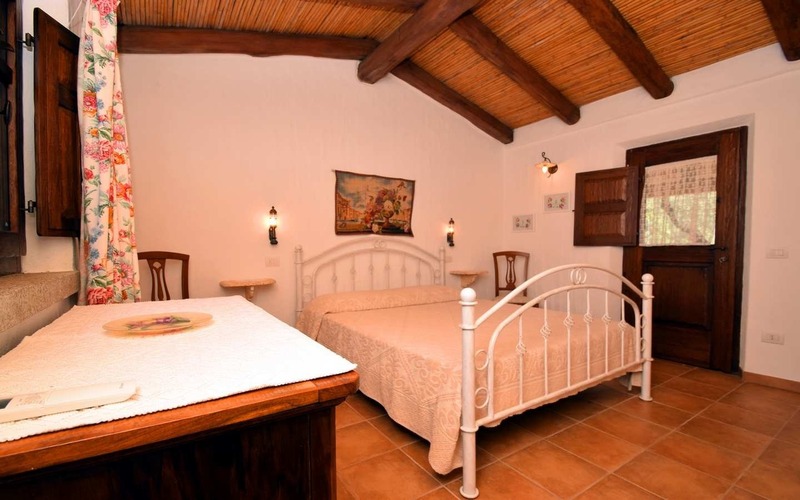 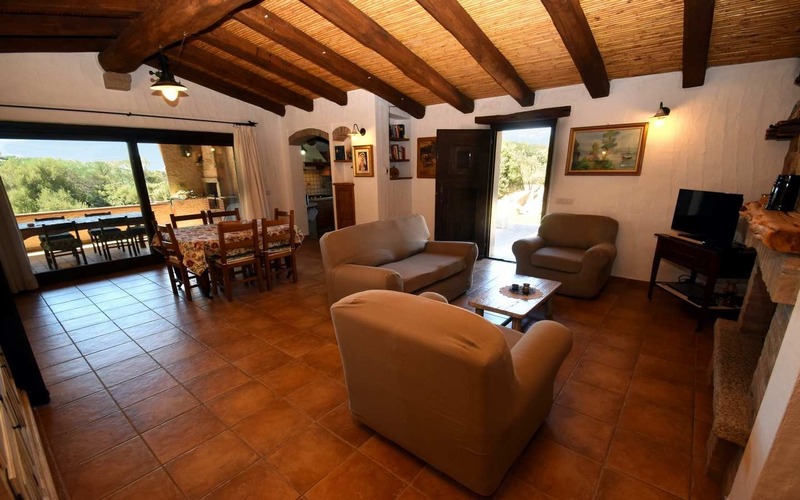 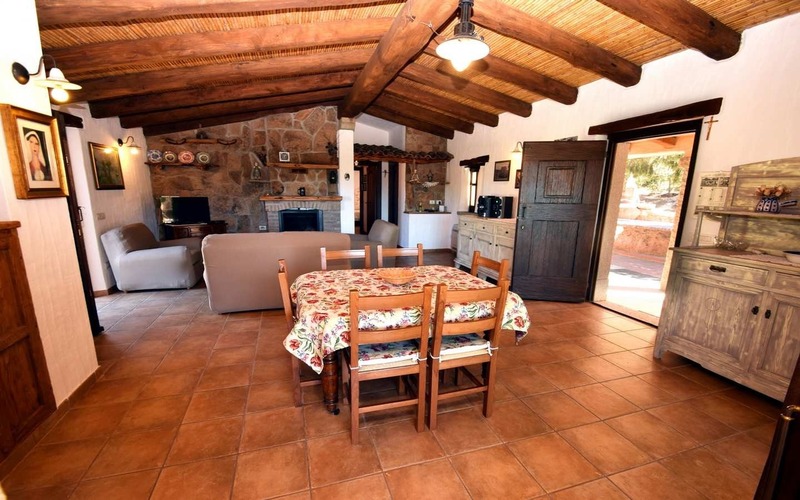 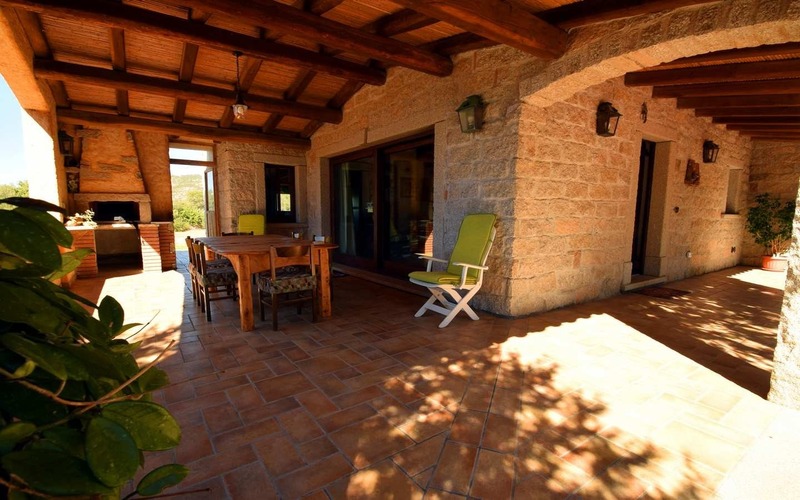 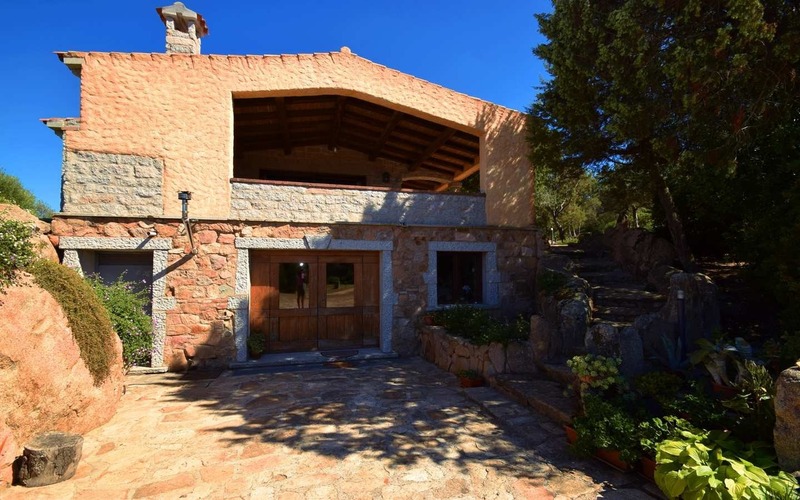 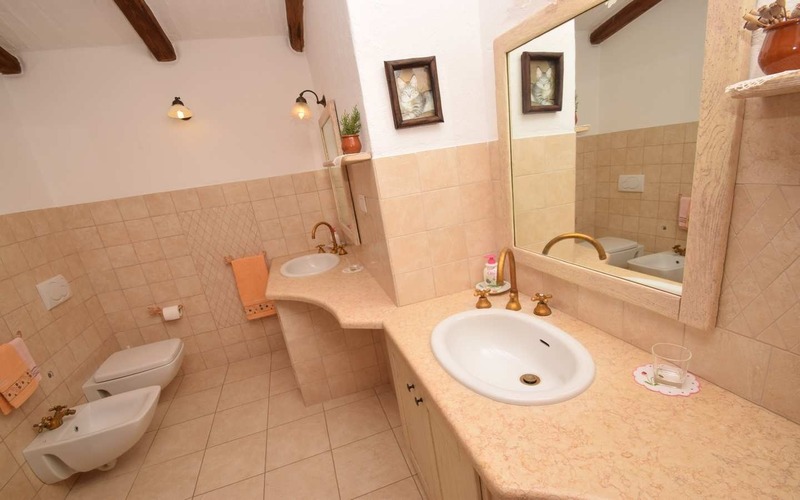 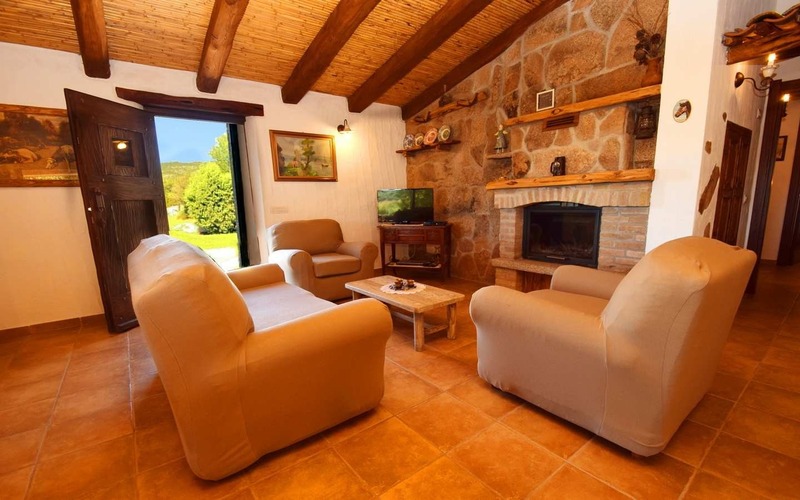 This refined Sardinian villa sits on two levels; a mezzanine floor of about 134 m2 boasting a spacious living room with granite stone built fireplace, a kitchen, tree comfortable double bedrooms and two bathrooms. 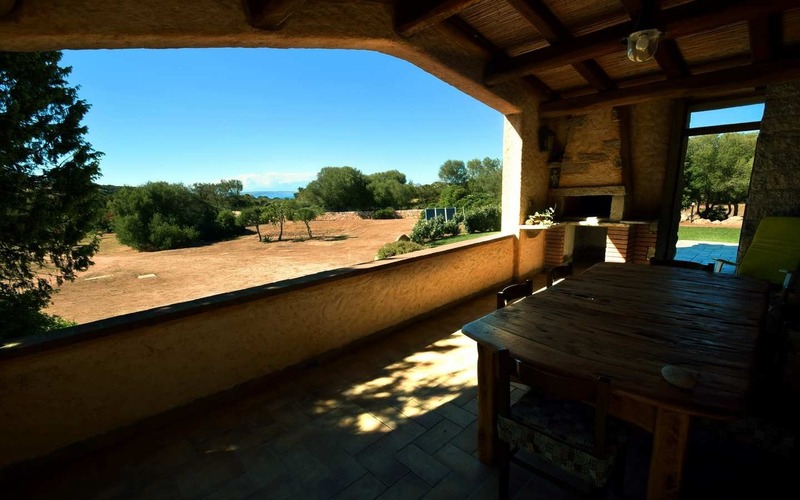 Right through the living room you gain access to the refined covered veranda that opens the views up to the near coastline, whereas the opposite east facing side overlooks a large pergola and well-maintained garden; this is where a swimming pool can be built on (building permit already obtained). 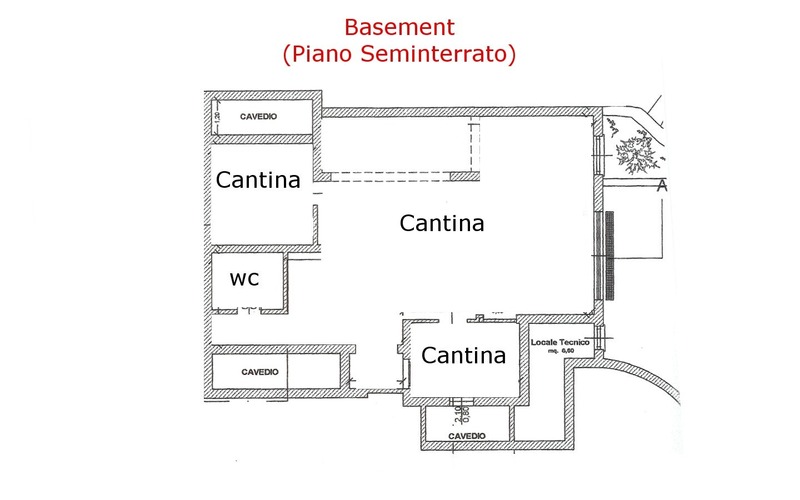 The lower level spans across an area of about 112 m2, it consists of a large living room, kitchen, two bedrooms, a bathroom and a series of pantries and tunnels.